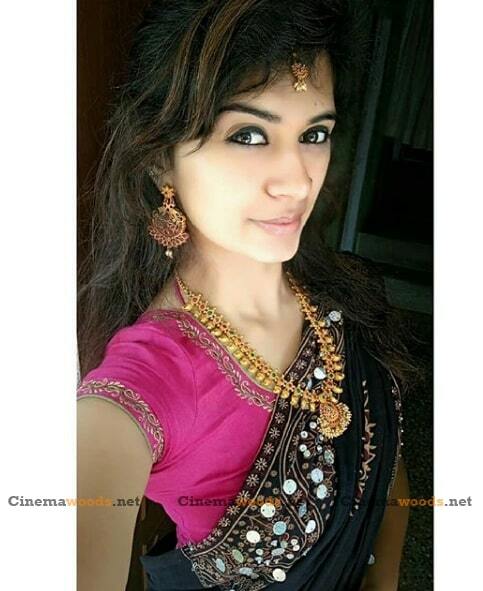 Harija is an Indian actress, who works in Tamil film industry. 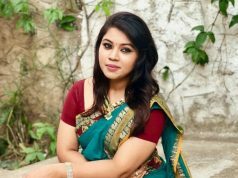 She is a YouTube celebrity who has a huge fan following and popularly Known as Eruma Saani Harija. 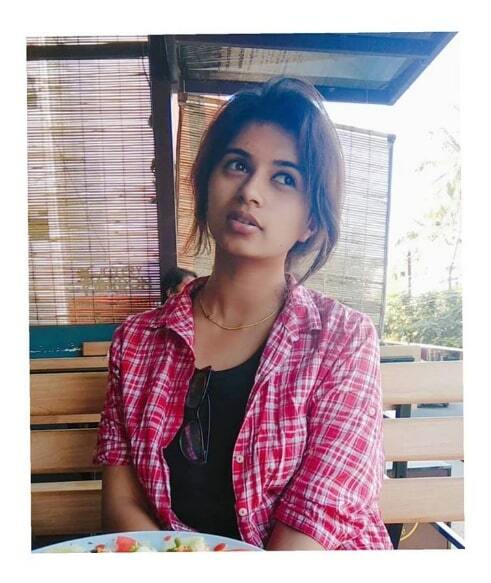 She has captivated millions of viewers with her cute expressions. 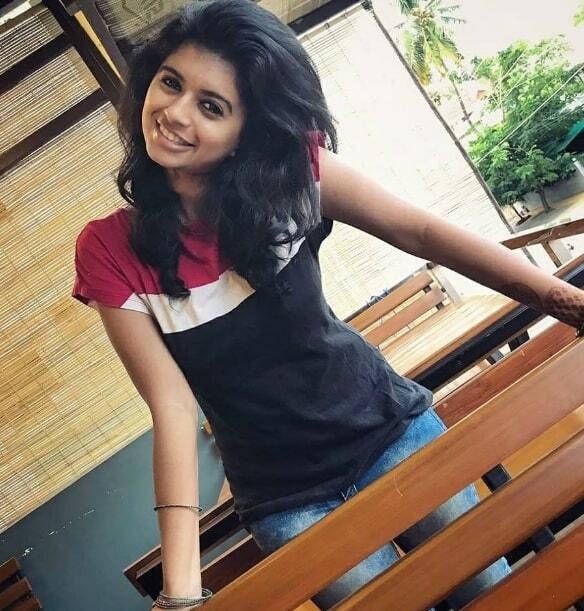 Harija was born in Kerala, India and Brought up in Coonoor, Tamil Nadu. 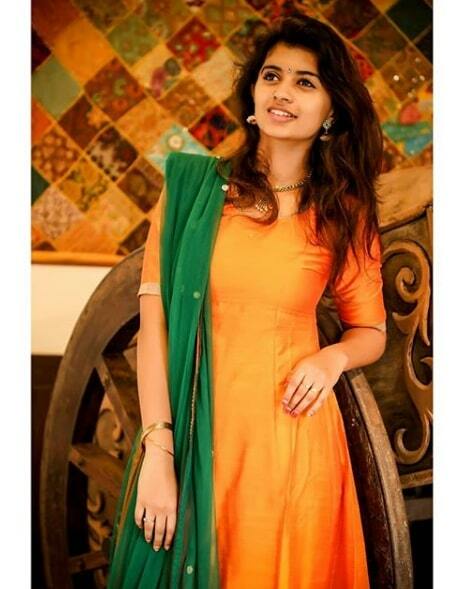 She did School studies in Stanes Higher Secondary School at Coonoor, Tamil Nadu and She completed her degrees in Visual communication at PSG College of Arts and MA Journalism from Rathinam Group of Institutions at Coimbatore, Tamil Nadu. 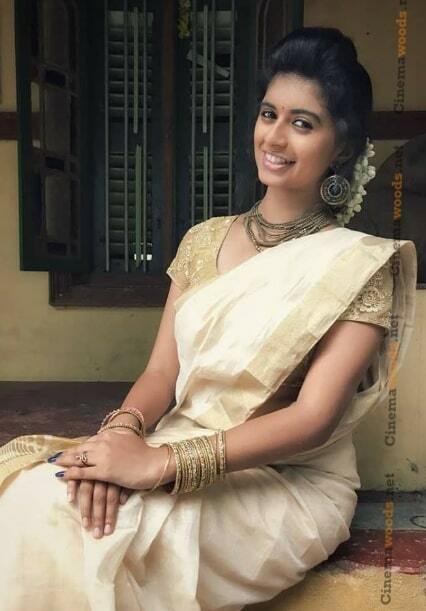 She acted in many short films in the early days and famous for her role in the short film Apram. 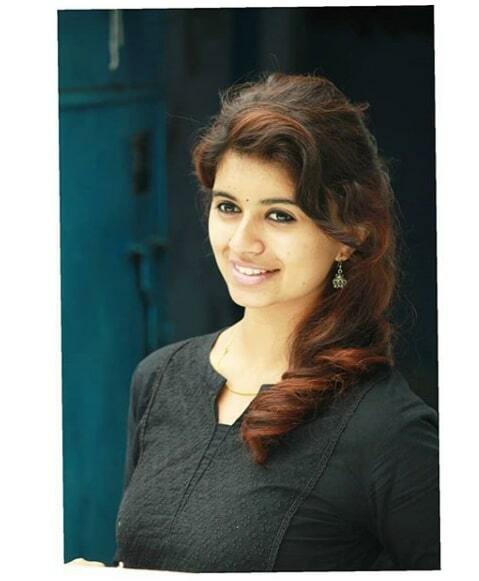 Then, She comes to limelight in a short span after her appearances in Eruma Saani Video Series. 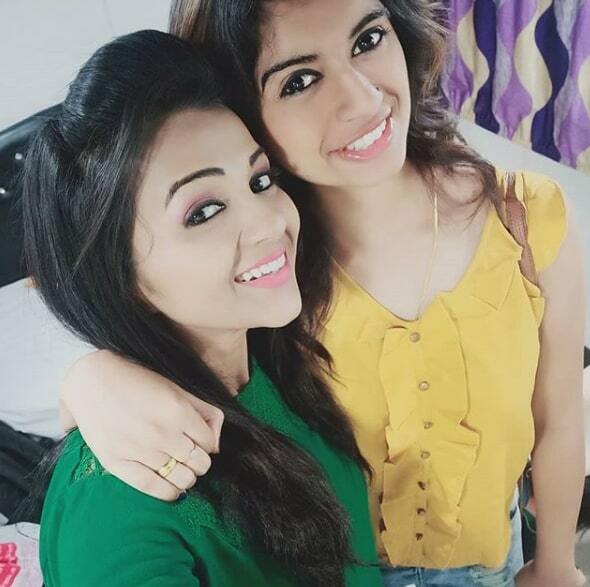 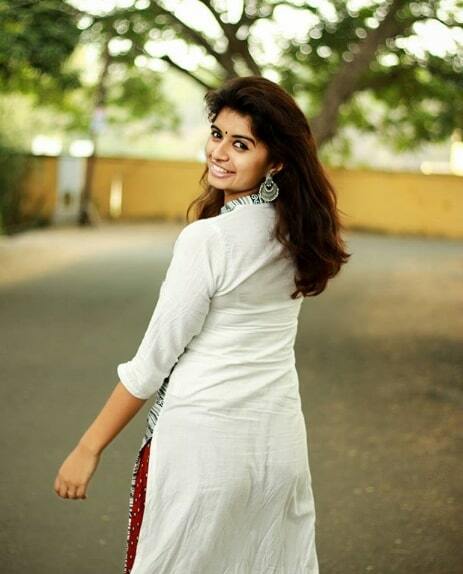 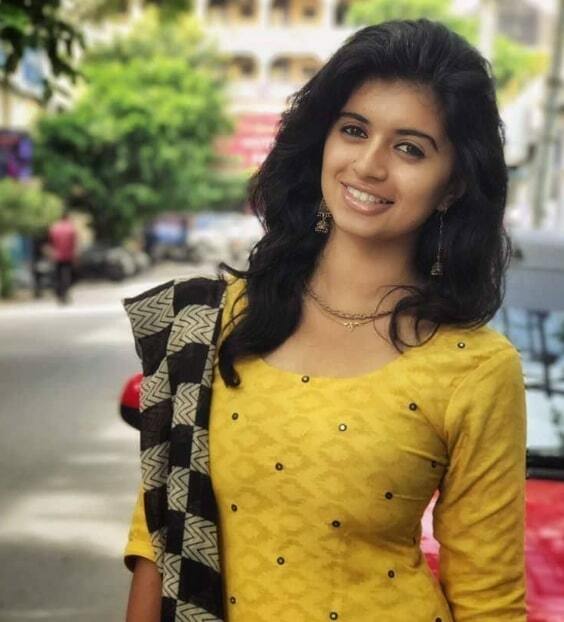 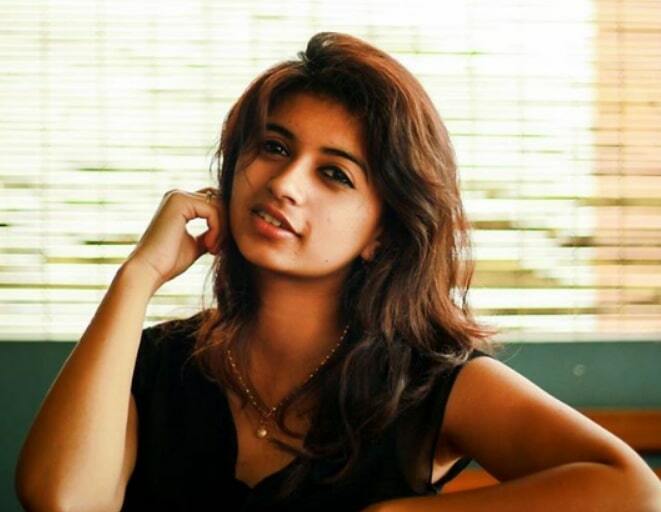 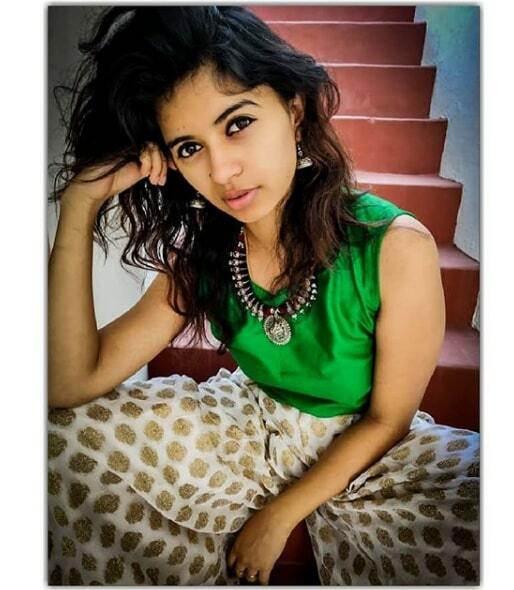 She is Currently making her film debut with Odavum Mudiyathu Oliyavum Mudiyath and Atharvaa’s “100”. 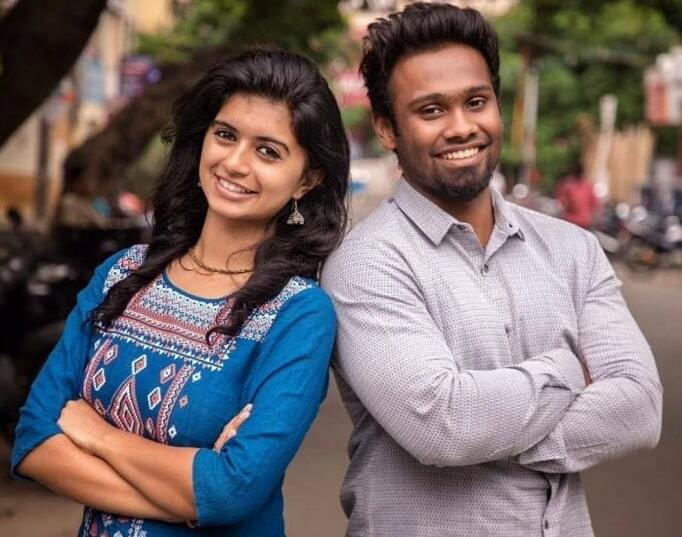 Co Actor Eruma Saani fame Vijay is Classmate and close Friend of Harija, Both Studied Visual communication at PSG College. 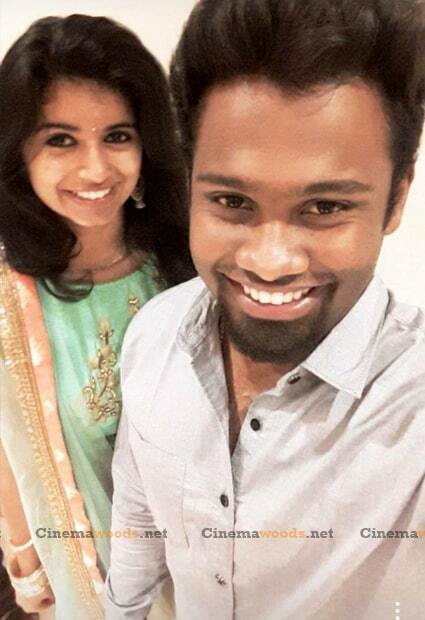 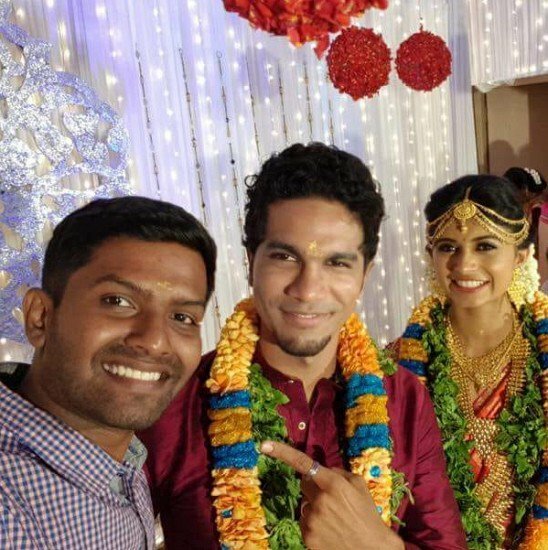 Harija got married, on 4 June 2018, to her college senior and close friend Amar Ramesh.